You don’t need to be in Kentucky to celebrate the Derby this weekend! Grab your finest hat and prepare a Derby-inspired cocktail at home. 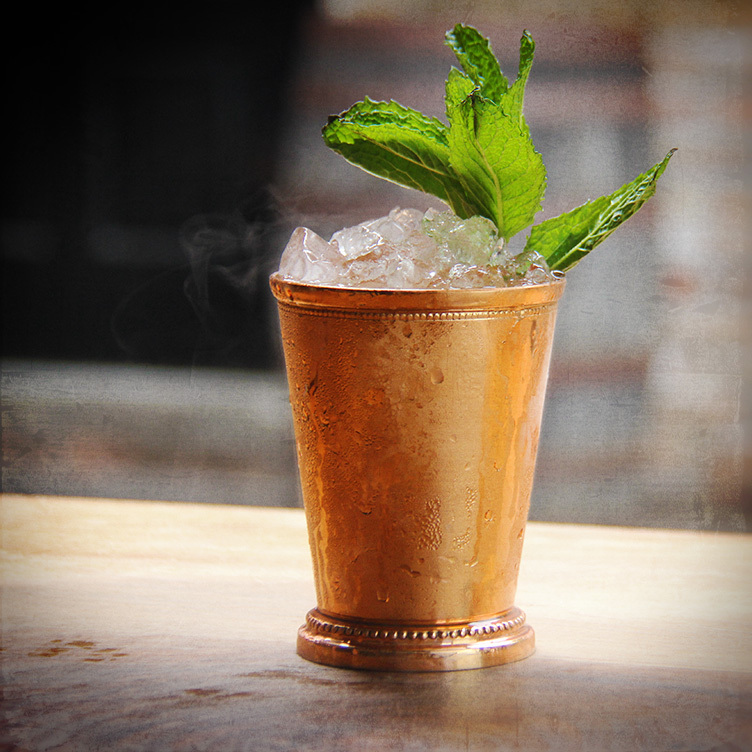 The Basil Hayden’s Derby Day Julep is a great choice for the Derby this weekend. 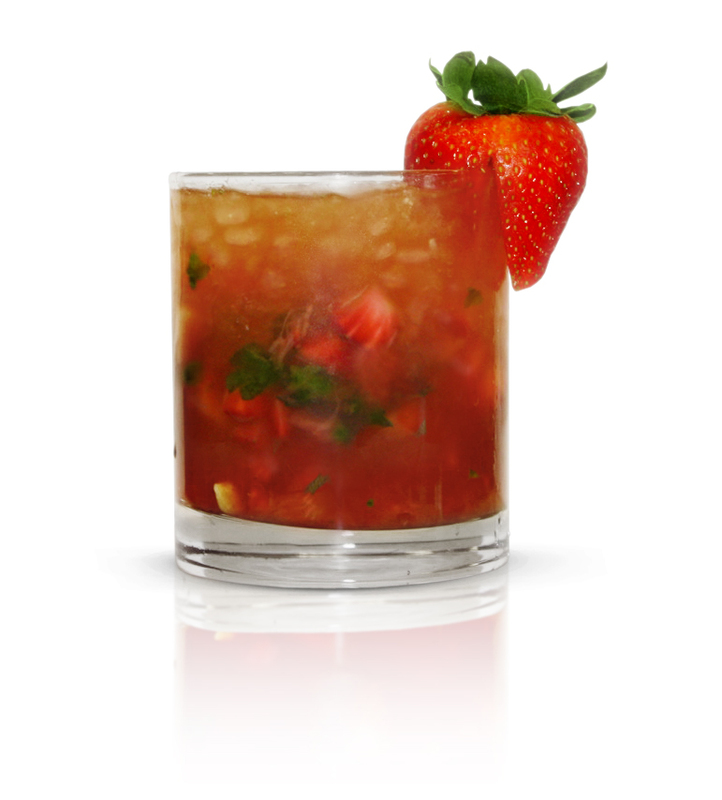 The recipe’s strawberries, lemon and spearmint leaves pair perfectly with the trademark spicy finish of Basil Hayden’s. You can also enjoy the more-traditional Knob Creek Mint Julep, which features Knob Creek Single Barrel Reserve with mint, simple syrup and soda. 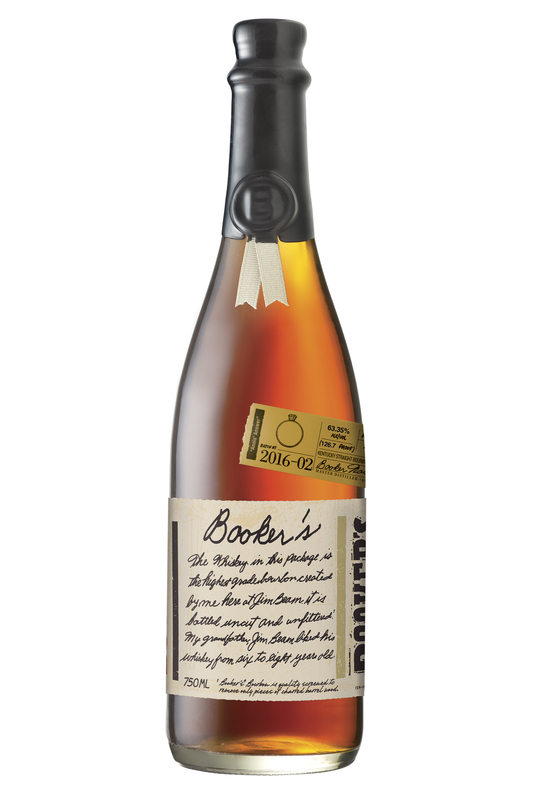 Lastly, if you prefer a stronger sip this Derby season, we recommend enjoying Booker’s Batch 2016-02, also known as “Annis’ Answer,” which is best enjoyed neat, on the rocks or with a splash of water. Bottled uncut at its natural proof — 126.7— Annis’ Answer is a robust and full-bodied whiskey with flavors of oak and vanilla, and it is released in celebration of the day founding distiller Booker Noe asked his wife, Annis, to marry him. 2. Add chopped strawberries, lemon wedges and mint leaves and muddle well. 3. Add Basil Hayden’s and shake. 4. Add ice and shake once again. 5. Strain cocktail over crushed ice and garnish with a mint sprig and strawberry. 1. Mix sprigs of mint with simple syrup and a splash of soda. 2. Fill julep cup with fine crushed ice and pour in bourbon. 3. Lift out and decorate with two mint leaves. 4. Add powdered sugar over mint to add an optional frosted appearance. 1. Combine equal parts of sugar and water in a saucepan. 2. Bring to a boil, stirring constantly, until sugar is fully dissolved. 3. Allow to cool before using in cocktail. Images courtesy of Basil Hayden’s® Bourbon, Knobs Creek and Booker’s Batch.